Follow the “Twelve Principles of Green Chemistry” in order to ensure the safety and health of all employees, customers and end-users of our products while promoting sustainability and environmentally-friendly practices throughout our business. To this end, every one of our new products and product revisions is evaluated according to a sustainability and environmental fate checklist. 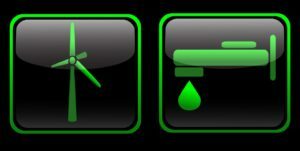 We are currently working to integrate a sustainability program with the consumables we purchase. It may be worth considering buying consumables (e.g. can liners and paper goods) that are made from mostly post-consumer material. DeVere is currently working on this project and can help if you would like. We also make efforts to buy from nearby suppliers whenever possible. This limits lead-times as well as the environmental and financial impact of long shipments. Note that we have chosen to silently incorporate our sustainability goals because many customers feel that “green” means a product that does not work. 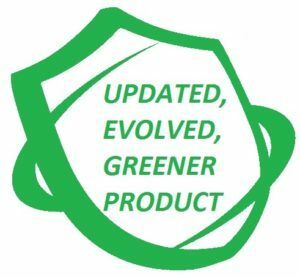 We are excited to work with a company like yours that realizes the need to consider safety, efficacy, sustainability and environmental fate when evaluating cleaning options. Saving electricity: In 2012, DeVere invested in a complete electrical overhaul of their main manufacturing facility. The overhaul included a new transformer and new lighting throughout the offices, warehouses and production areas. Saving water: In 2014, DeVere rebuilt the water treatment and conveyance systems throughout the liquid product production area. Not only did this improvement make production faster, but it nearly eliminated water waste and optimized clean-out between batches. These products have been improved over the years to become better for the environment. 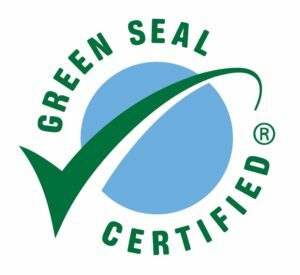 Pine Cleaner is even Green Seal Certified meaning that it meets the Green Seal Standard for Cleaning Products for Industrial and Institutional use, based on it’s reduced human and environmental toxicity and reduced volatile organic compound content.